For the past 50 years, we have provided a full range of facility solutions to keep your building systems operating efficiently, reliably, and safely. IFS has provided commercial heating, air conditioning, plumbing, piping, building automation and energy conservation to commercial, industrial, government and institutional clients throughout mid-Missouri since 2004. We deliver competitive pricing, 24/7 emergency service, and Planned Maintenance Programs to keep your system operating at optimum performance and peak energy efficiency. Our Mid-MO team has special expertise in HVAC and refrigeration for an array of commercial applications. Let us recommend energy-saving solutions for your commercial properties. 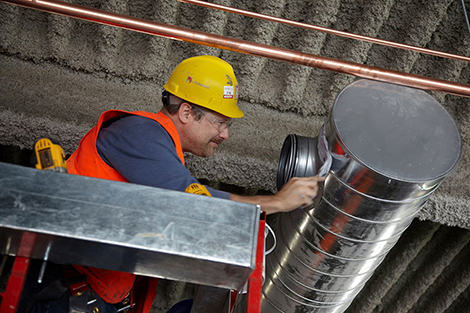 Our Quality of Care Planned Maintenance Program keeps your system running in a reliable, efficient and economical way. For a fixed annual fee, we provide inspections, testing and analysis, and maintenance as recommended by the manufacture. 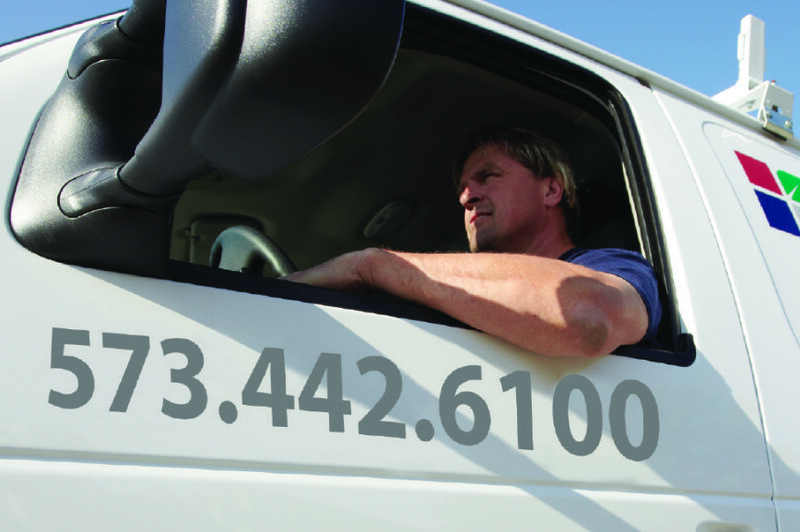 Our Planned Maintenance clients receive preferred scheduling for service and repairs. Your satisfaction is guaranteed! © 2016 Integrated Facility Services.